Dinner prepared in minutes, so easy. 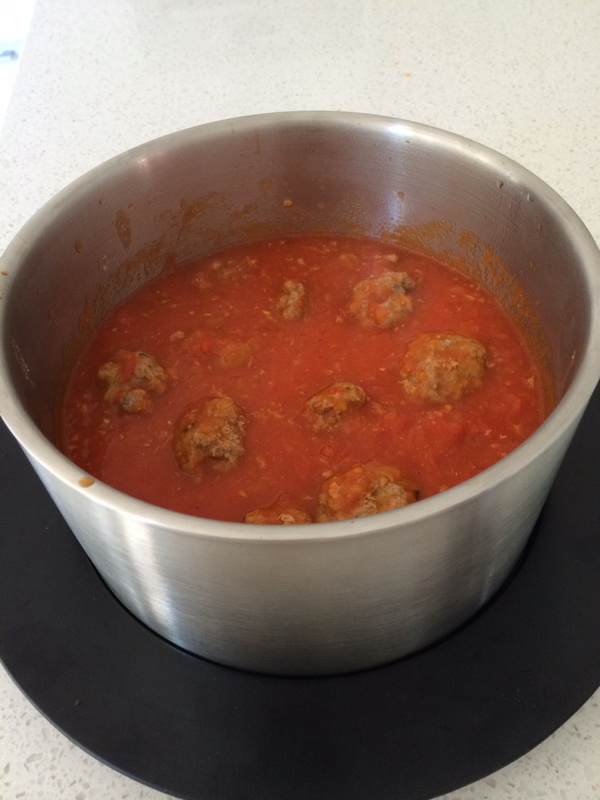 Multi level cooking using the varoma to steam the meatballs while the bowl cooked the sauce. And no need for me to be in the kitchen while the TM cooks is magic. The meatballs are healthier for not being browned and cooked in oil. 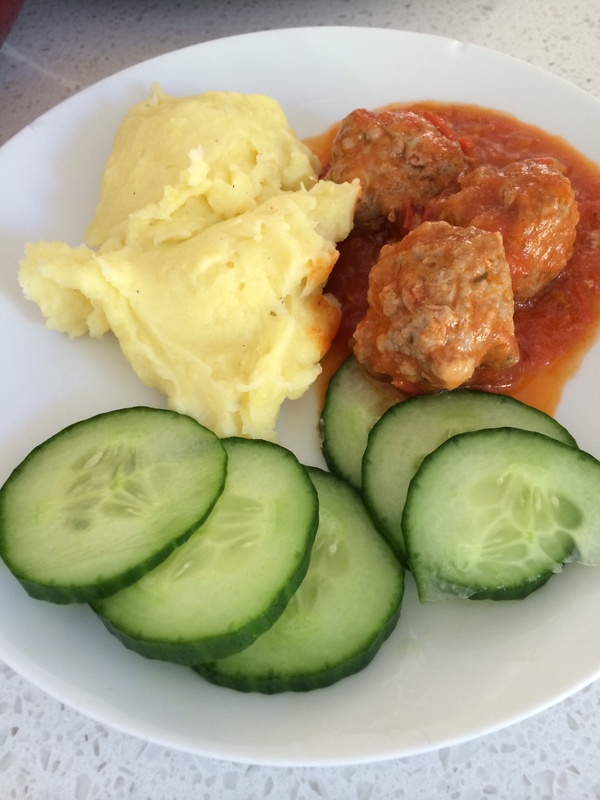 A great easy alternative to pan fried meatballs when time is at a premium. 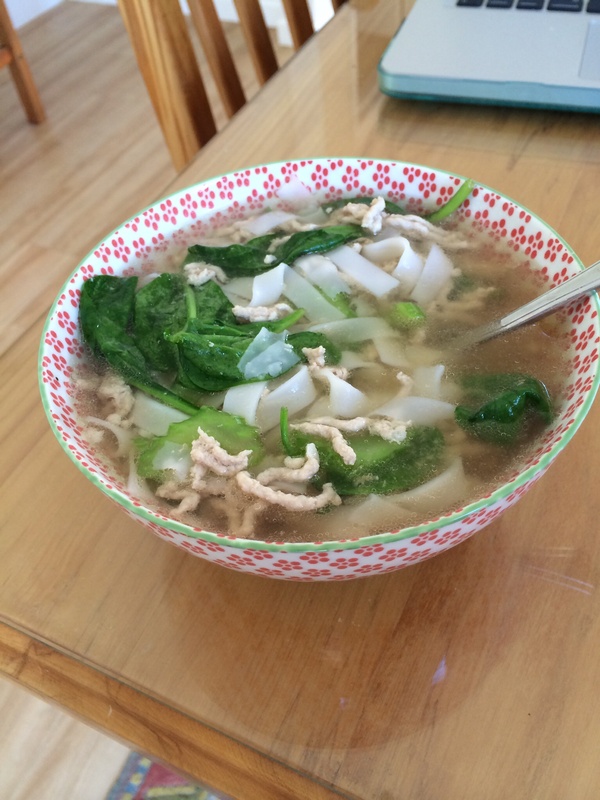 The broth for this soup was made from the tasty chicken stock paste made in the weekend, another additive free nutritious lunch. Thermomix mashed potato is superb, the texture is creamy smooth and tastes fantastic and using the guided recipe and butterfly whisk guarantees perfect mash every time. 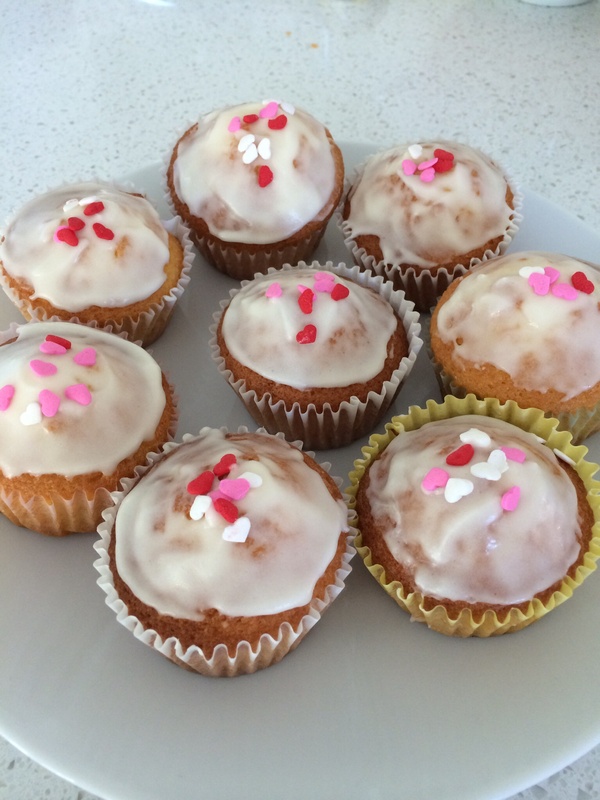 Made our favourite vanilla cupcakes, using Thermomix, just blitz all ingredients 30 seconds and ready to bake.